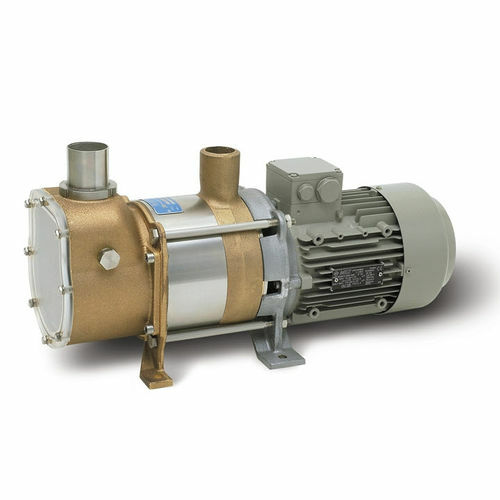 A powerful and versatile model for high intensity use, with continuous discharge capability. Essentially a 15MB with a more powerful motor. The 15MB-D Vacuumarator™ pump is designed for connection to any kind of sewage treatment plant, collecting tank or virtually any other processing or storage unit.